Whether you’re just entering the workforce or have decided on a career change, it’s your time to win in the world of work – and Manpower can help. They’ve been a world leader in employment services for more than 60 years, and know what it’s like to look for a job. That’s why their goal is to make the experience better and easier for you. They start by listening closely to understand your skills, interests and goals. Then work to give you choices that suit your work style and fit your lifestyle. They arm you with everything you need to get a great job – and to succeed. That’s why job seekers give top satisfaction ratings for quality service and our commitment to their success. 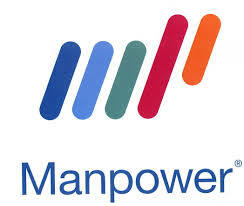 It’s time to explore the possibilities with Manpower. Previous Previous post: Looking for a JOB? Kelly’s Worldwide Staffing Agency Can Help You!